/ Modified oct 3, 2017 2:56 p.m. 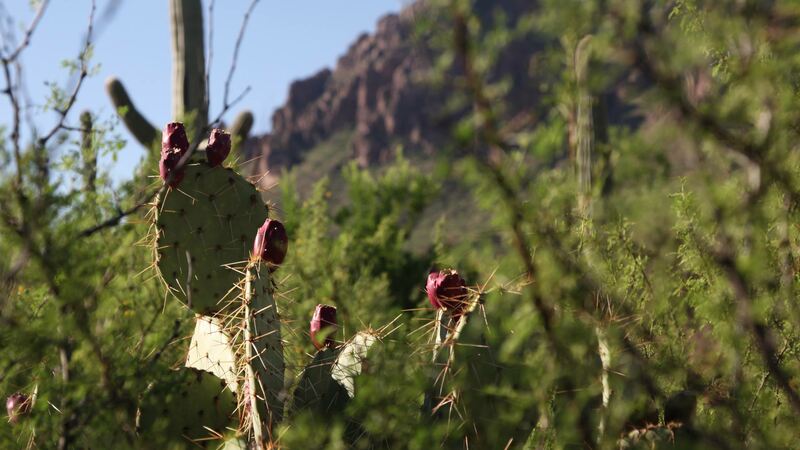 The fruits of the Sonoran Desert will be celebrated this Saturday at the Desert Foods Fiesta, with talks, demonstrations and tasty samples. The Cooper Center for Environmental Learning in the Tucson Mountains is hosting the free event from 9 a.m. to 1 p.m.
“It’s an opportunity for people to learn a little bit more about some of our native foods, how to prepare them, how to harvest them, their importance to native cultures of the Sonoran Desert,” said Colin Waite, the director of the center, a collaboration between the University of Arizona’s College of Education and Tucson Unified School District. Yetman will speak at 11 a.m. The Cooper Center is at 5403 W. Trails End Rd., off Camino de Oeste between Silverbell Road and Speedway.